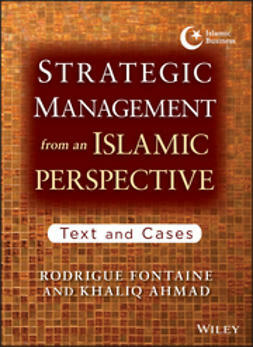 While strategic management is a cornerstone of any MBA program, it's almost always taught from conventional theories and typically American case studies. 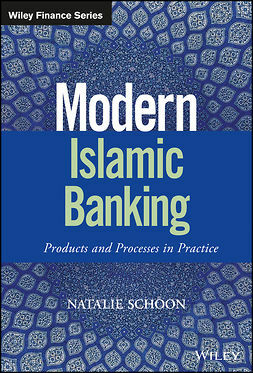 This book takes those traditional theories and interprets them from an Islamic perspective using more international case studies. 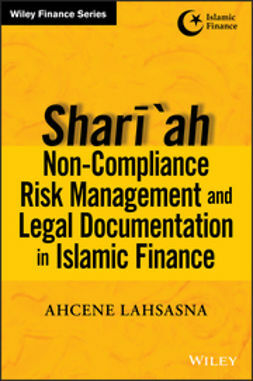 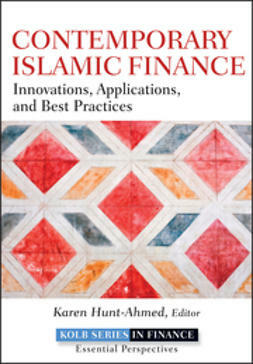 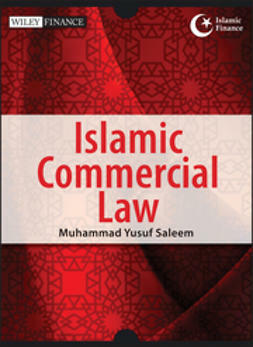 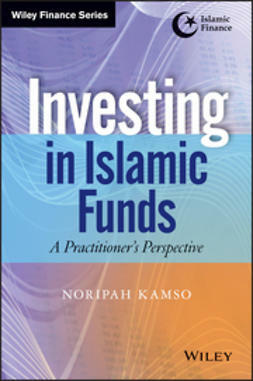 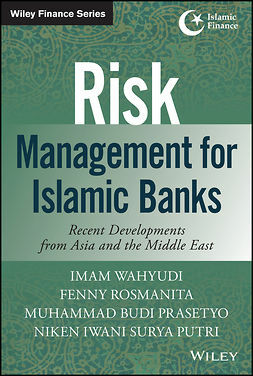 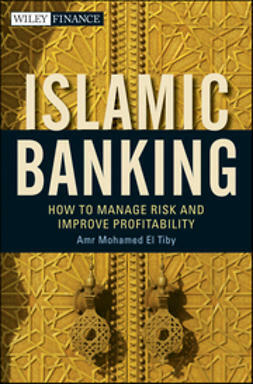 Though primarily intended as a textbook for business students, the book is also extremely useful for any Muslim business leaders who want to transform their businesses while complying with Shariah, with a particular focus on developing corporate cultures and structures in sync with Islamic values.